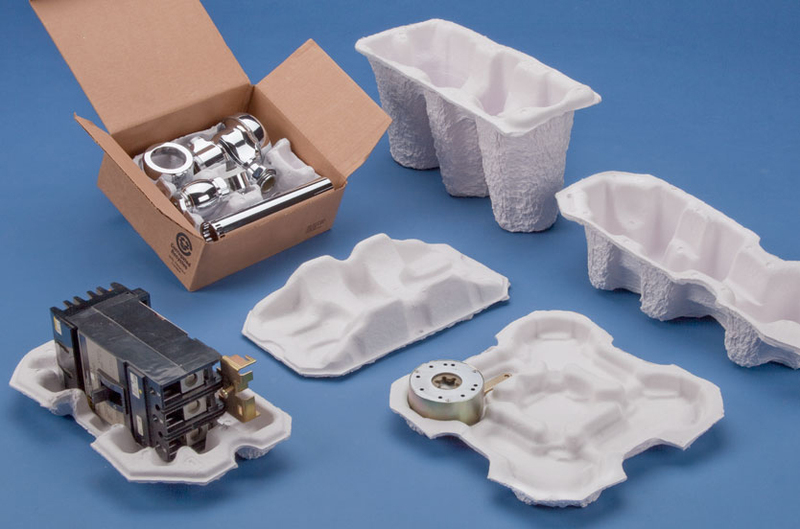 White Molded Pulp Packaging | Fibreform Containers, Inc. Although the standard brown pulp material is most commonly used, sometimes it doesn’t quite fit your needs. Fibreform offers white pulp material as an option for your products.